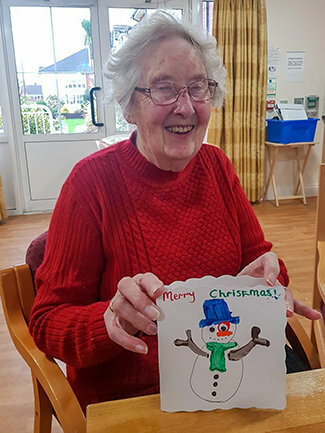 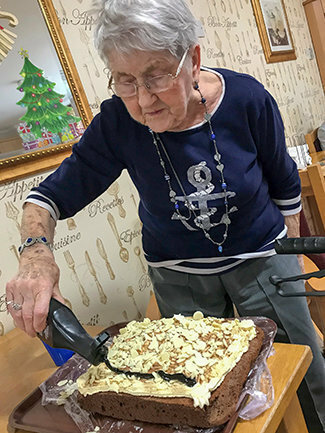 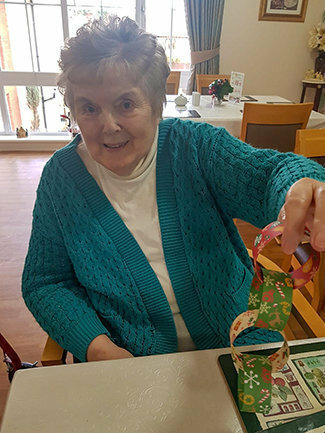 The residents and care team at Rose Court residential care home in Ballymena have been getting busy cooking up some delicious treats, and preparing for Christmas by making decorations and cards, with a spot of Bingo thrown in. 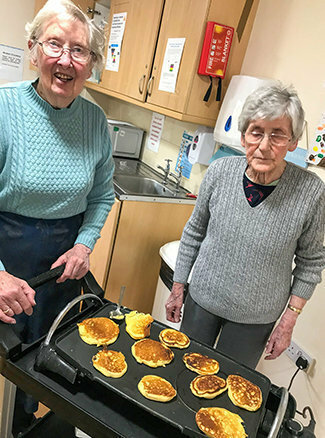 With the assistance of Rose Court’s carers, residents prepared, made and decorated a huge chocolate cake, chocolate and marshmallow muffins, coconut cake and some delicious pancakes on the griddle. 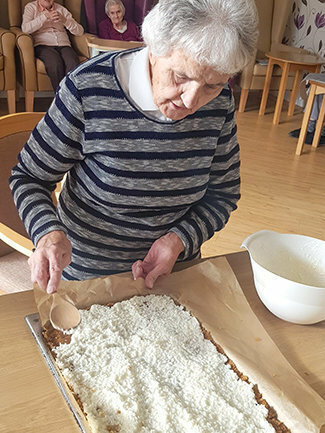 How proud the residents were to share their bakes and visitors also tucked in! 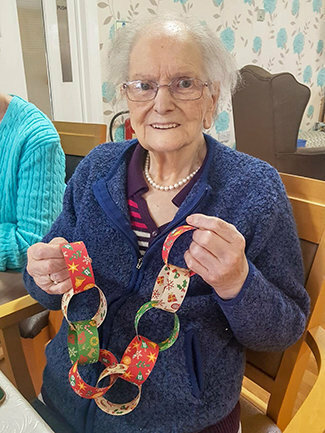 Christmas paper chains, which were also made by residents, were placed on their bedroom doors in the lead up to the festive period, as the magic that is Christmas draws that little bit nearer. 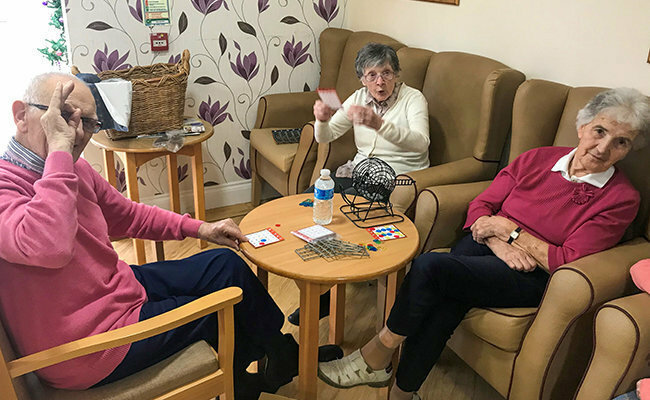 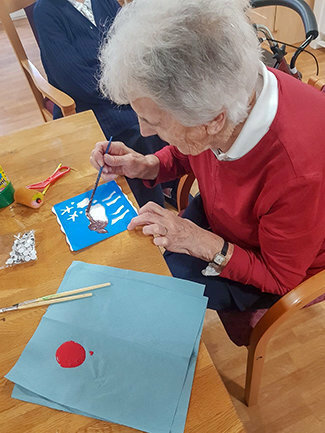 There were various other fun filled activities throughout the week which the residents thoroughly enjoyed, including a game of Bingo; keeping the mind active and stimulated. 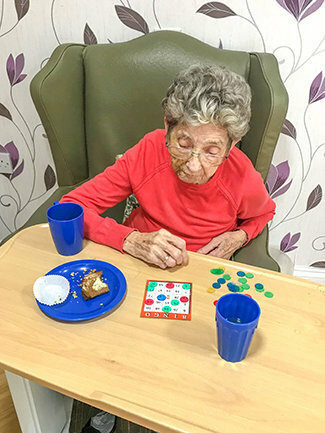 The Brocklamont care home, which provides 24 hour residential care and nursing care for older people, including those living with dementia or Alzheimer’s, has an planned activities programme giving residents the opportunity to be involved in a wide range of fun and engaging experiences. 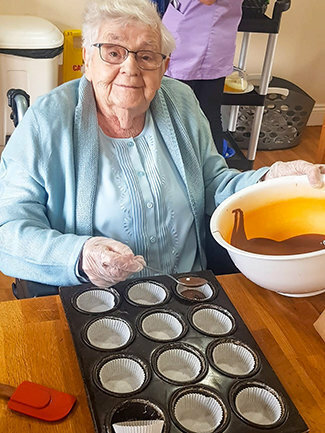 For more information about Rose Court care and nursing home in Ballymena, please call 028 2564 8165, email rose.court@runwoodhomes.co.uk or click here to visit the Rose Court web page. 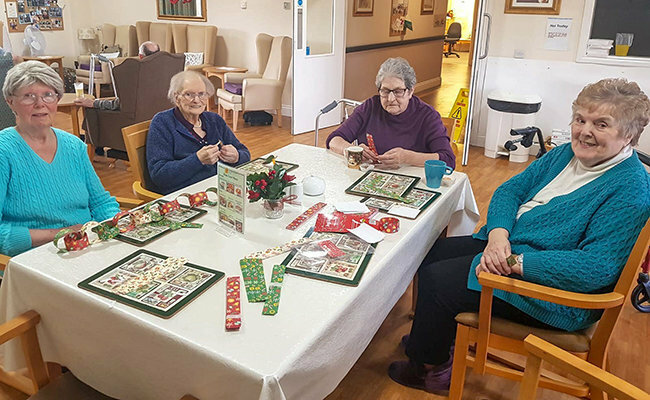 Please feel free to visit us at Rose Court to take a look around, chat with our residents and meet the professional care team. 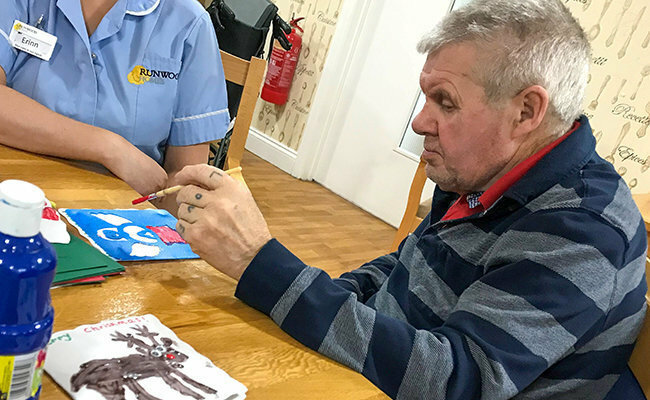 We accept residents for respite care, nursing care, dementia care, or those searching for assisted living accommodation where support on hand as and when required.